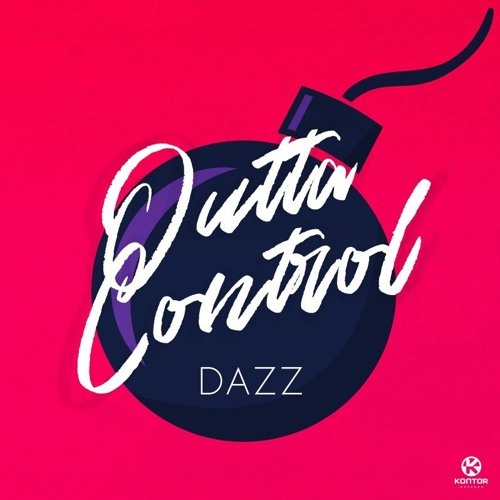 German DJ and Producer DAZZ is back to get us dancing with his brand new single Outta Control, out now on Kontor Records. As soon as I pressed play I knew I was in for a treat. This song is packed with so much energy that it is simply impossible not to move to its infectious beat. The female vocals bring a touch of euphoria to this awesome piece of electronic music. Loving those melodic piano keys which give that timeless House vibe to the song that is packed with lots of tropical rhythms that will sure keep us warm until summer arrives. Stream it below! Known for his outstanding ability to fuse House grooves with Rock, Electro, Hip Hop, Funk and Soul elements, DAZZ aims at sharing his love for music which has always been the driving force behind everything he does. Combining a great feeling for the dancefloor and the pulse of his audience - DAZZ turns any night out into a dazzling experience. As an iconic club deejay.